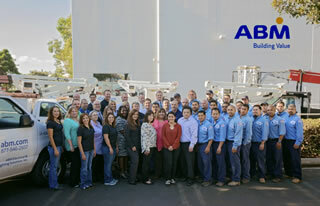 At ABM Electrical Solutions, our goal is to provide your business with energy efficient and cost-effective solutions that enhance the lighting within your facility. We are here to help with your commercial lighting needs throughout the Rancho Cucamonga and Riverside area. With unmatched experience and expertise in commercial lighting systems, we have hundreds of satisfied clients in the Riverside area -- including Prologis, Essex Property Trust, City National Bank, and Ross/DD’s Stores.